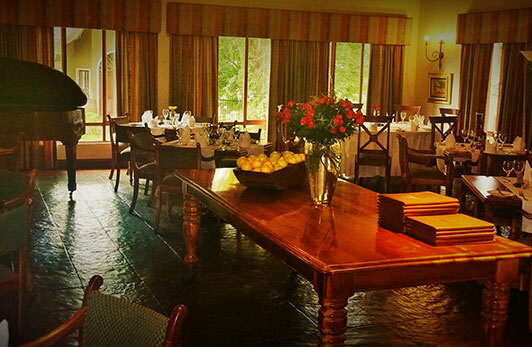 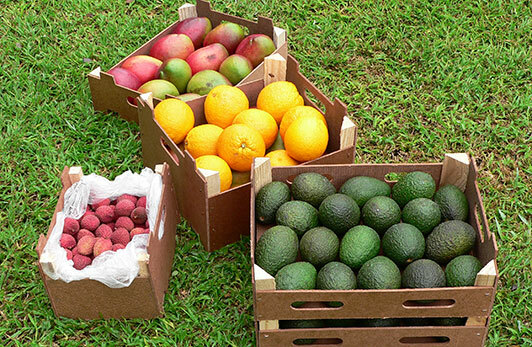 The Le'Thaba Restaurant and Patio Bar is situated within the Fairview Hotel in Tzaneen. 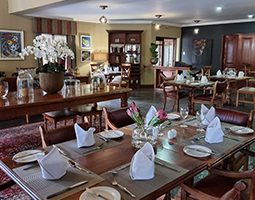 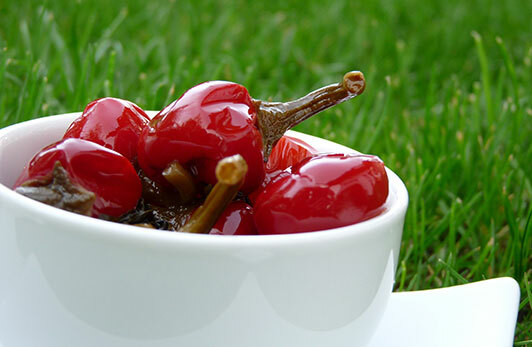 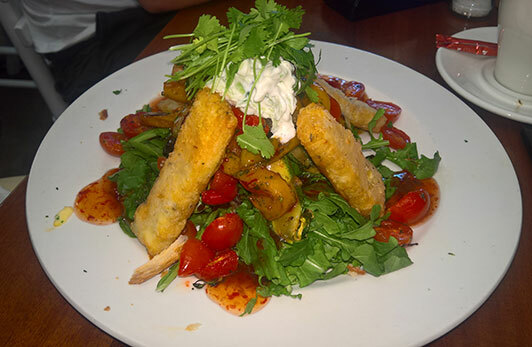 This highly versatile venue offers a variety of scrumptious breakfasts, lunches and dinners prepared by our well-trained kitchen personnel in a relaxed and family friendly environment. 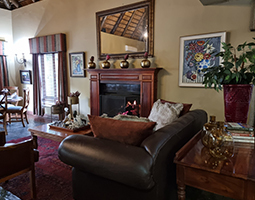 The main restaurant is elegantly decorated, with warm earthly colours, solid wood furniture, a large fireplace to create the perfect atmosphere during the colder months of the year, interesting artwork and the baby grand piano to complete the ambience. 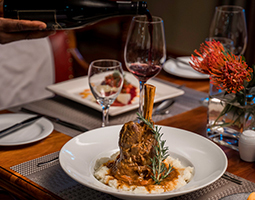 The Le’Thaba restaurants indulgent menu, created by our accredited chefs, is inspired by the use of fresh local ingredients- which will seasonably be found on our menu. 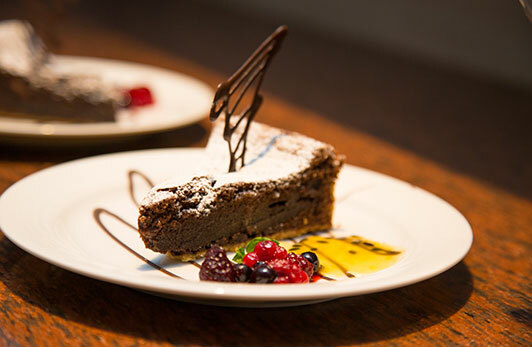 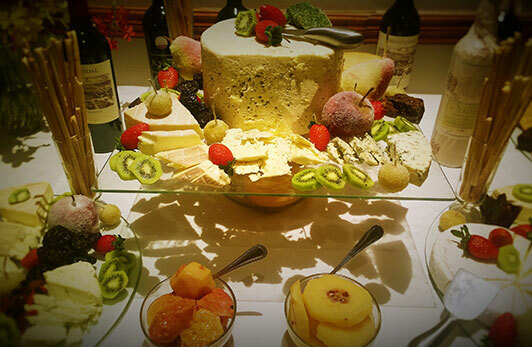 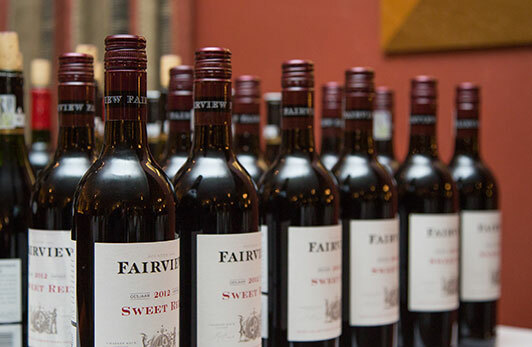 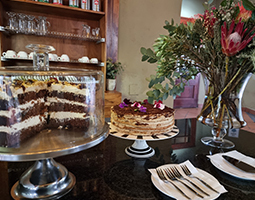 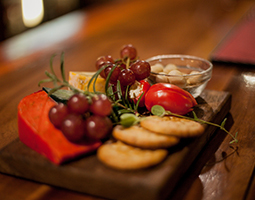 Meals are accompanied by a superb selection of South African Estate Wines, and rounded off by a choice of our delectable desserts. 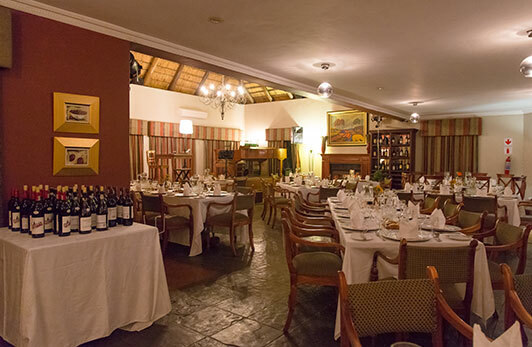 This elegant restaurant is the ideal choice for business breakfasts, lunches or formal and informal dinners. 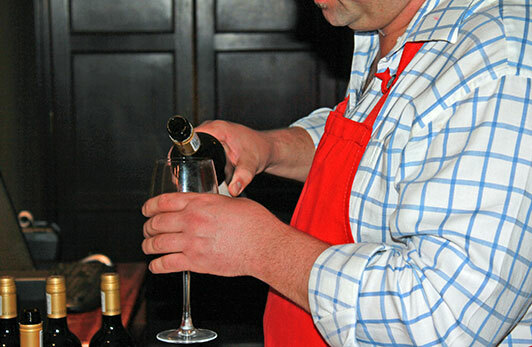 Family groups or romantic couples can arrange for a private setting, if privacy or any special needs are required. 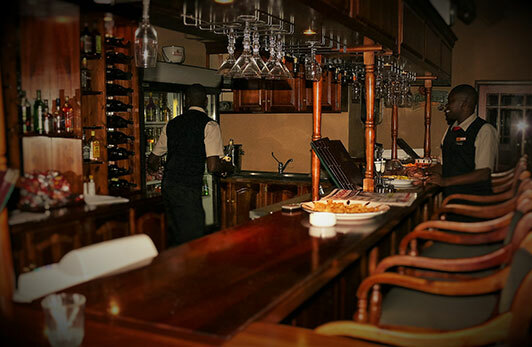 For the more informal guest who enjoys a hip vibe, the Patio Bar offers light meals, trendy cocktails and a variety of other beverages, a popular meeting place for all generations. 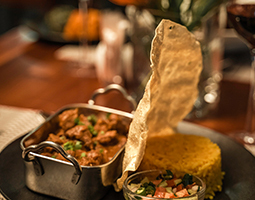 South African speciality dishes available – Oxtail, Curried lamb pot, Trout exc.